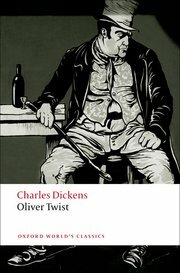 I finished Oliver Twist by Charles Dickens in a fairly short time. It was full of coincidences and unfortunate events that strained belief but I thought Dickens did a very good job of portraying the lives of the poor and the orphaned and those who either attempted to help them or used them to their own benefit. Though one of his more "issues" based novels, it was surprisingly not very preachy or wordy. There is definitely quite a bit of sarcasm in it (which I enjoyed). 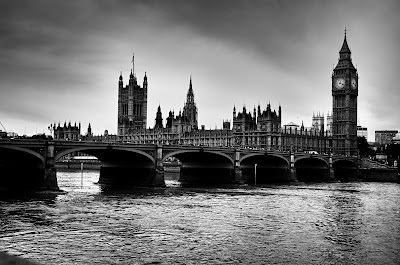 The portrayal of London as a place where one can just as easily be found as lost was also fascinating. Though a more violent novel, I think it's also one of Dickens' more accessible ones and I'm happy to now understand many of the references to this novel that I've encountered over the years. 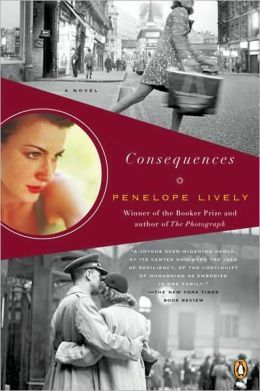 Next I moved forward in time to Consequences by Penelope Lively, a journey through generations from the 1920s through modern days. With many different personalities and relationships, I thought this was a fascinating story. It was my first Penelope Lively and if her books are all as quiet and touching as this one, I'm sure I'll find my way back to her soon. As for London, it was interesting to see how a home and a neighborhood changed over time in what was once an affluent area. 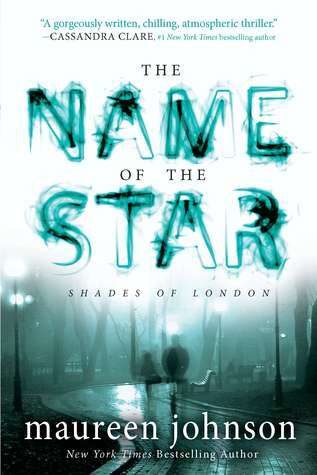 The Name of the Star by Maureen Johnson was one that I was going to save for the RIP challenge but then I was in the mood for something more modern after all of this summer spent mostly with a London of the past. What I got was one of the most "YA" books I've ever read. It took me a while to get into it, into the teenage awkwardness and drama, but once the supernatural part of the story started, I was hooked. There was a very terrifying villain and the main character, Rory, was interesting and convincing in all of her "teenness". This story took me back into the underground areas of London but also gave me a look at boarding schools and pubs. Quite fun and I look forward to the next book in the series, The Madness Underneath. 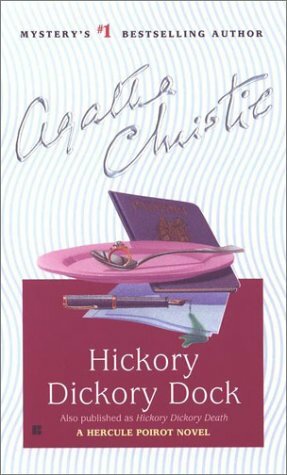 Finally, I had a hankering for some Agatha Christie and I still have a couple of unread novels sitting on my TBR, mostly those that feature Poirot and were made into tv films. I had to wait long enough until I couldn't remember the solution anymore so that they would be interesting reads. Hickory Dickory Dock is a boarding house mystery full of unlikeable twenty-somethings. With plenty of mentions of race relations (and some of Dame Agatha's own questionable descriptions of those non-white characters), this was a look into the workings of the succotash (please tell me a better word for it if you have one!) that is London. This might be the end of my London reading for the summer. It was a really interesting experience to see so many different ages and sides of a single city and its people. One day I'll get to visit London and hopefully fill in the gaps that must exist after only learning about the city from books. I can't wait. I liked The Name of the Star, too. Another good London book by Christie is The Secret Adversary. Is that a Tommy & Tuppence book? It's been a long time since I last read some of these Christies. I'm probably due for some rereads!